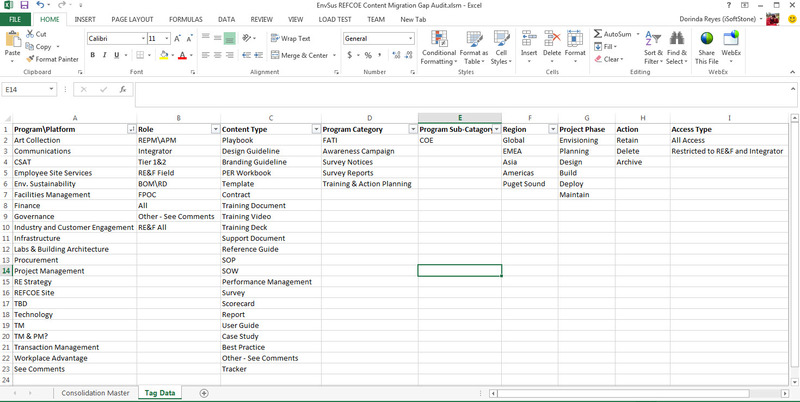 Posted on June 17, 2015, in GTconsult, Migrations, O365, SharePoint and tagged Metalogix, Metavis, Migration, O365, ShareGate, SharePoint. Bookmark the permalink. Leave a comment.